People.com have done a cute little section on Dad's and 'Rock Stars.' 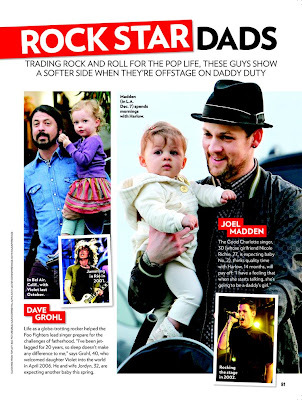 - In which they included the Dad Rocker Joel Madden. Harlow is a lucky girl having a Rock Star Dad !